You will earn 74.00 bonus points. ? The Bunkie Twin Bunkie board offers an extra layer of support and stability for your mattress, standing in place of a box spring. 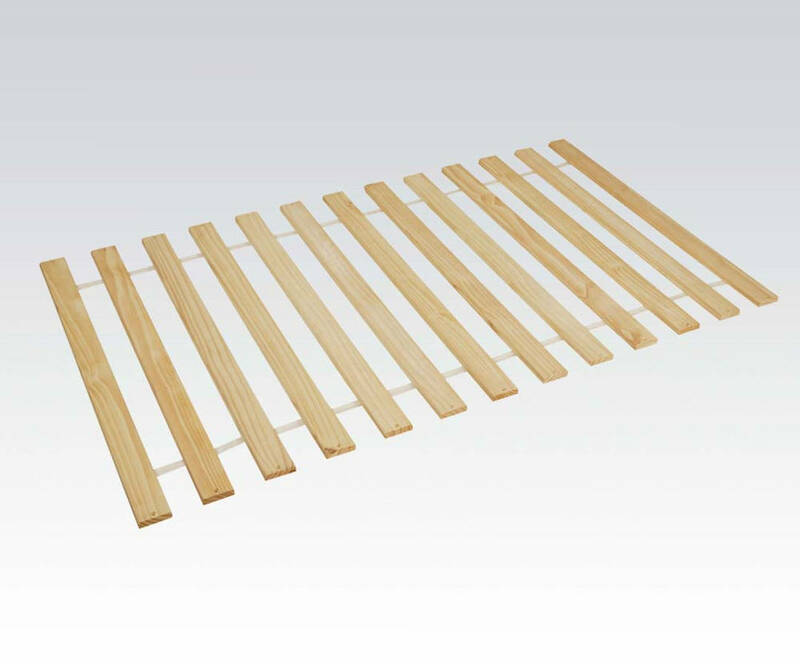 The board features 14 wood slats to keep your mattress from lumping or sagging. Each slat features 2 hole pre-drilled at each end, allowing you to easily install it to your frame. Fits most standard wood frames.